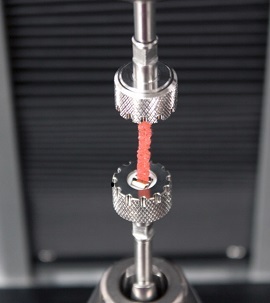 BISS's bioreactor grips were designed specifically to secure native tissue, 3D scaffolds, and tissue engineered samples for cell culture or characterization. All components biologically inert, fully submersible and corrosion resistant, and can be steam sterilized for repeated sterile use. 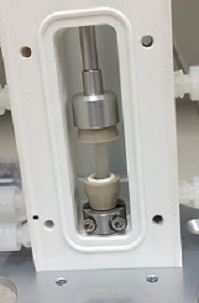 Grips can be used within bioreactor chambers or alone and are compatible with bioreactor systems and standard BISS test frames. 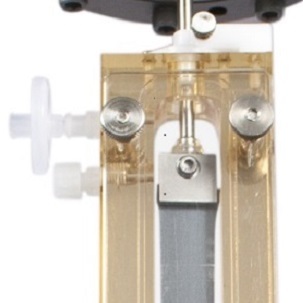 The BISS bioreactor grips are designed specifically to secure biological tissue, providing an appropriate balance of power and delicacy to test and protect your samples. All components are fully submersible and corrosion resistant. All chamber components are bioinert and made of materials that can be steam sterilized at 121C and 17-20psi.